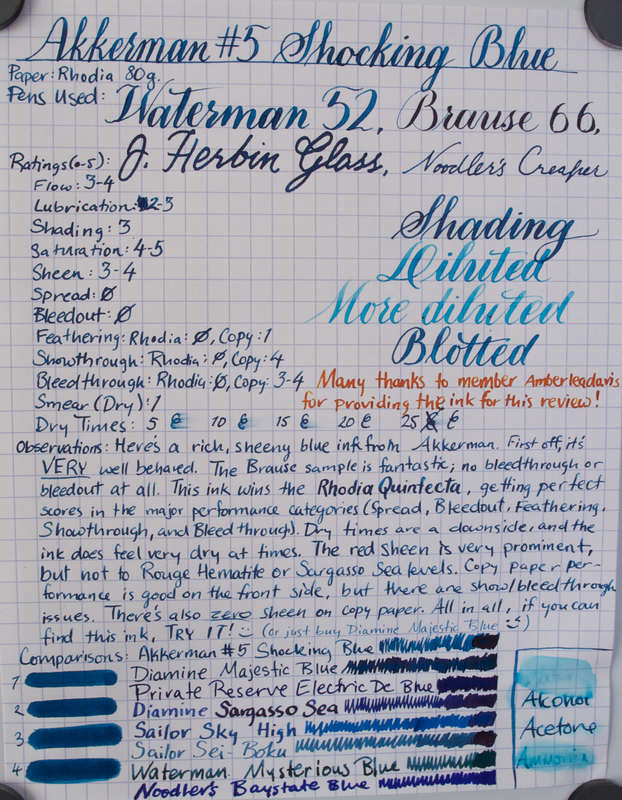 Here is Waterman Black in a few different pens. This is one of my favorite black inks. It’s not a completely “black” black, but it’s got plenty of soul in its tint, shading, performance, and sheen.